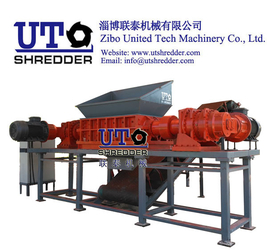 Our main products are plastic granulator, vertical granulator, single shaft shredder, two shaft shredder, four shaft shredder, wood/ tree crusher, plastic recycling line, film washing line, tyre recycling line, cable recycling line, appliance recycling line etc. 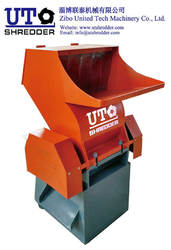 We also provide special recycling equipment as requested. 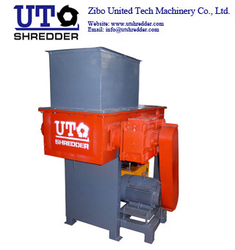 The applications about our shredder including, plastic cans, plastic buckets, medical waste, waste tire, kitchen waste, urban waste, household waste, dead animals, RDF (refuse derived fuel), chemical waste, factory odds and ends, glass bottles, refrigerator discarded home applicances, computer hard drives, marine waste paper, large diameter steel drum, biological straw, organic waste, clothing fabrics, broken bag machine, green waste, etc. 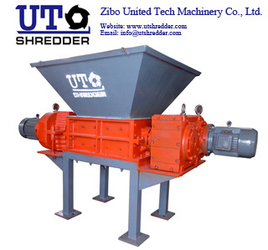 We are friendly cooperation with worldwide valued customers and distributors. Our company and machinery receive favorable and reliable comments because our good quality products, kind services to support customer. Besides the basic business with our customers, we are happy to study advanced technology with our customer and friends. 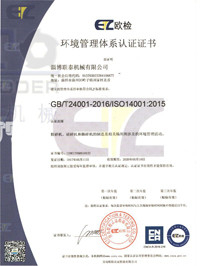 We support our customers to get higher production efficient, production quality. Welcome new customers and friends to visit our company and provide us valuable advices! 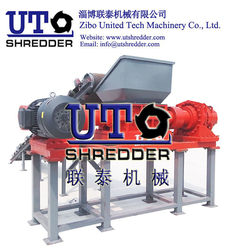 Our main products are single shaft shredder, double shaft shredder, granulator and solid waste reduction and recycling. Like plastic recycling line, film washing line, tire recycling line, cable recycling line, home appliance recycling line etc. 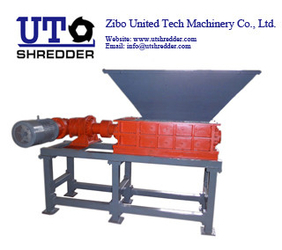 We also provide special recycling equipment as requested. The applications about our shredder including, plastic cans, plastic buckets, medical waste, waste tire, kitchen waste, urban waste, household waste, dead animals, RDF (refuse derived fuel), chemical waste, factory odds and ends, glass bottles, refrigerator discarded home applicances, computer hard drives, marine waste paper, large diameter steel drum, biological straw, organic waste, clothing fabrics, broken bag machine, green waste, etc. 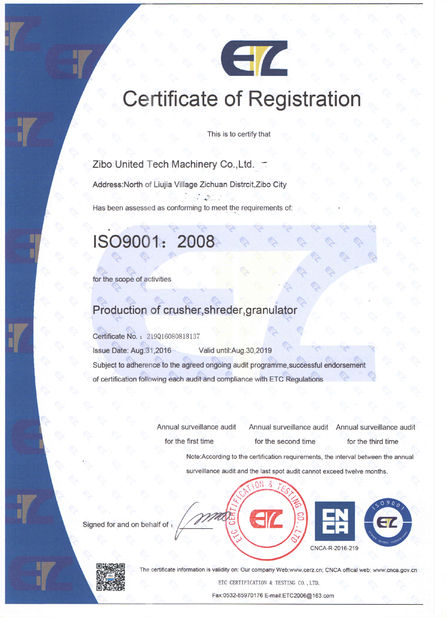 Our company adhering to the " Shoulder to shoulder, for a Win-Win future" business philosophy, providing customers with high quality and efficiency of the complete production line, responsible for training, guidance and long term technical support and services, always do its best to fulfill the customer's satisfaction. We warmly welcome new and old customers to visit and create bright future together.